I will make the world greener by creating newer greener airplanes, by this time I will have a wife a two kids a boy named Daniel and a girl named Amy. making the world a greener place makes peace. 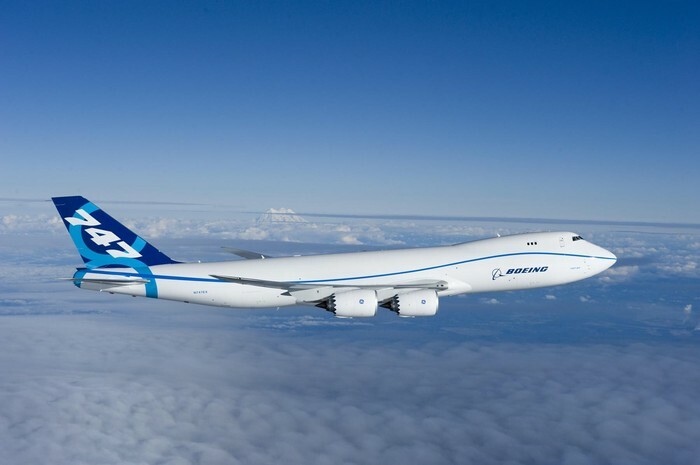 My action would be making the greenest plane in the world the Boeing 747-8-2. I will be a good leader because I seek peace and enjoy making the world green.